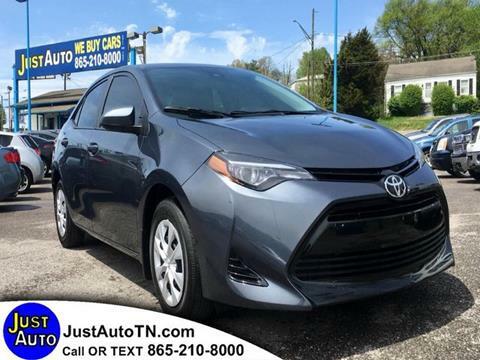 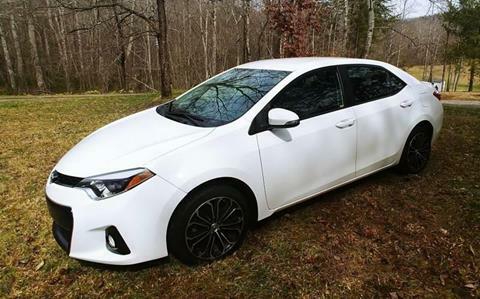 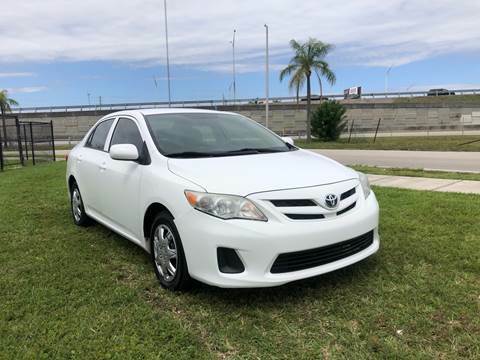 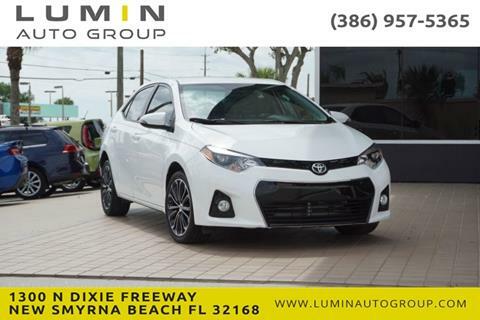 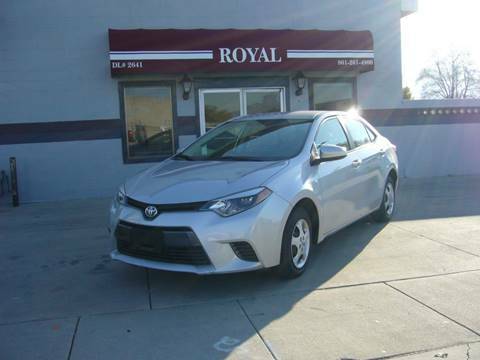 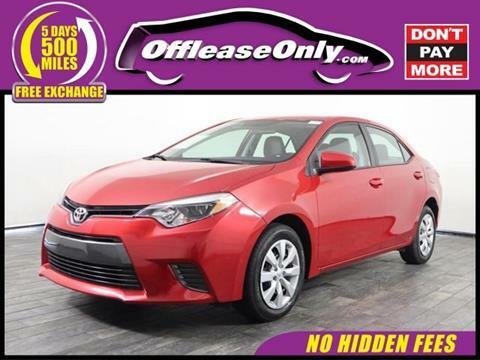 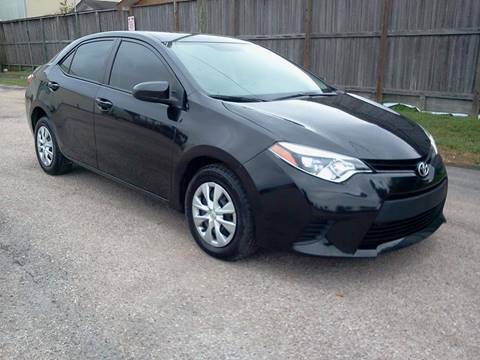 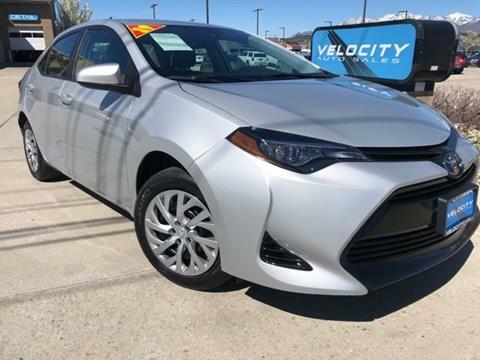 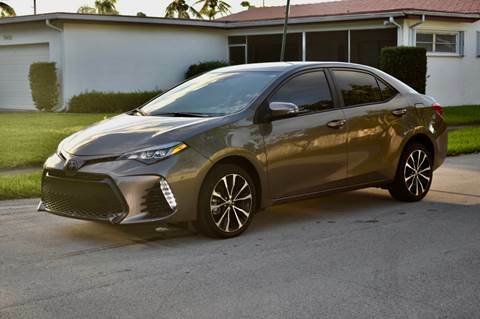 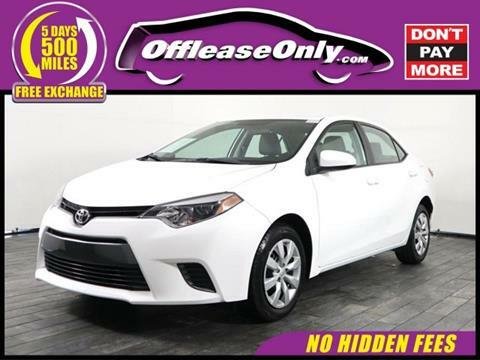 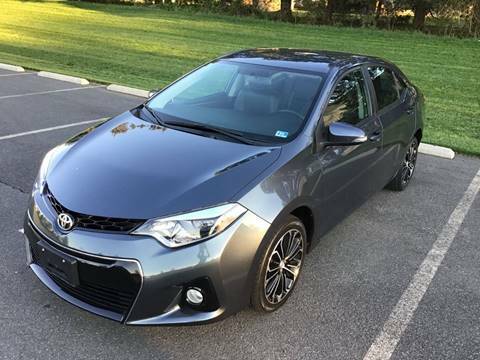 2017 Toyota Corolla LE in excellent condition, automatic transmission with 31,448 miles, cold ac, power windows, power locks, runs and looks great!!! 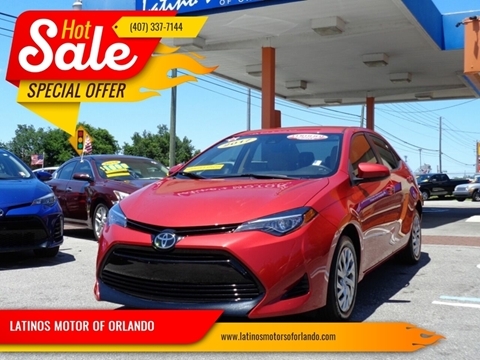 Call or txt to schedule a test drive 407-7562408 ///Se habla espanol/// Bank Finance Available!!! 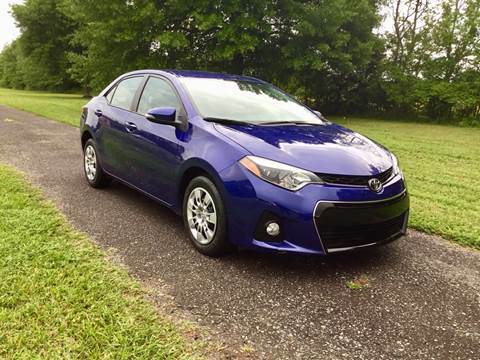 One owner car, Very well maintained. 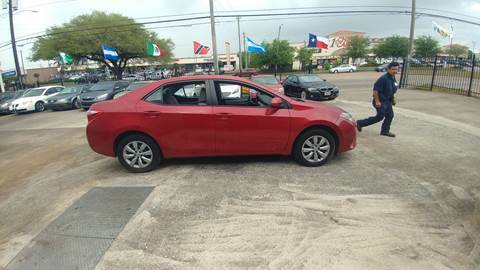 Loaded with alloy wheels, Back up Camera, Fog lights, Bluetooth, USB and AUX. 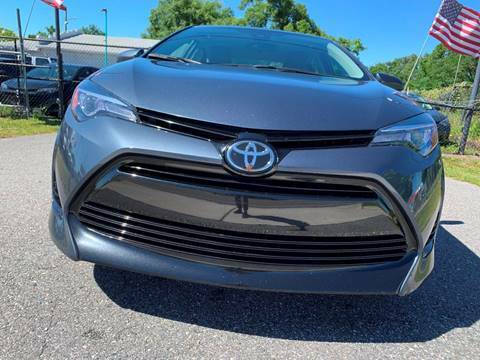 Just passed VA Safety Inspection.